Rich Rolek can’t believe that it has been almost six years since he was sworn in as a Court Appointed Special Advocate. Around Christmas time in 2011, Rolek caught a news segment about a father who threw his two-year-old daughter into a river. The toddler was still strapped into her car seat. From that moment, Rolek knew he wanted to help. 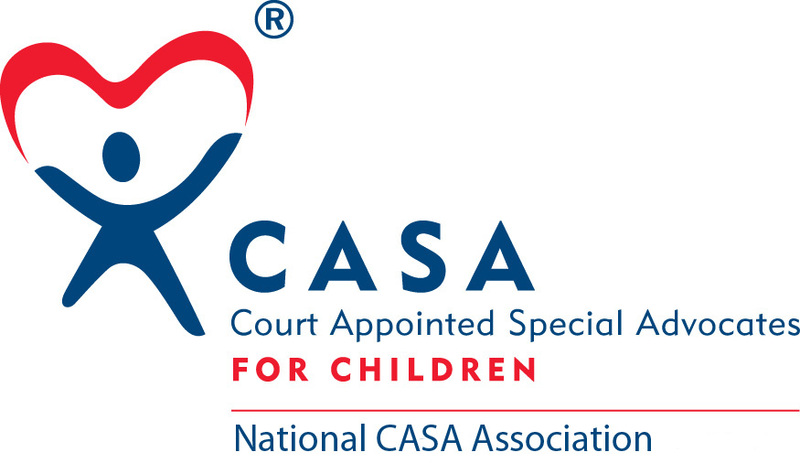 Since then, Rolek has been a steady CASA volunteer. During the past six years, Rolek has worked primarily with teenagers; he has advocated for seven boys in foster care, ranging from middle-school age to high school seniors. Between college applications, football practices, and getting a driver’s license, Rolek has been present for all the typical teenage milestones, which he feels is incredibly important. “Most of them haven’t had a male role model most of their life,” Rolek said. Rolek’s presence in their lives is particularly crucial because of their ages. Many teenagers in foster care are never adopted and end up aging out of the foster care system. To help them prepare for their approaching adulthood, Rolek coordinates with their guidance counselors to make sure they’re doing well in school (and helps find them tutoring if they aren’t), teaches them the importance of a budget, and prepares them for college and eventually a career. “More than anything else, I tell them that they have their whole future ahead of them,” Rolek said. Through monthly visits to encouraging text messages, Rolek makes sure that his teens know that he is there for them. To become an advocate for children and teens in foster care, RSVP for an upcoming informational session here.